As many of you know, playing sports while gay can be a harrowing experience, whether you are ‘out’ or not. 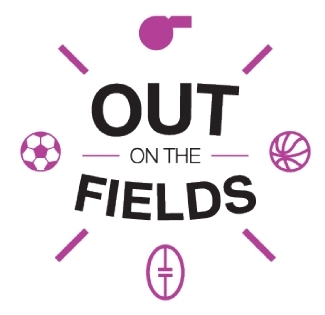 Out On The Fields started the first international survey (as Compete noted last month) regarding homophobia in sports. The term is up, and the results are in. Some of the facts remain unsurprising at all, while others will be at the very least educational, and at most revolutionary. The survey covered both homosexual and heterosexual peoples, and found that 75% of all groups experienced homophobia at some point in their lives. Nearly half of all gay people surveyed experienced direct homophobic abuse (cyberbullying, slurs, social exclusion, etc.) while twenty percent of heterosexual participants experienced such. Among the most common types of abuse were verbal insult (84% of participants experienced this), gay jokes (73%) and disparaging phrases such as “that’s so gay”. You can read more in-depth over at The Age.